David Paul Lewandowski, Sr., “Lewie,” age 61, passed away peacefully at his home surrounded by his loving family on Sunday, August 19, 2018. He was born on March 14, 1957 in Wilmington, Delaware, the son of the late Boris Lewandowski and Beatrice (Todd) Lewandowski. Lewie played baseball all through school and continued playing for years after. He was a Little League baseball coach for many years and was honored to have coached his grandchildren. He worked as an Auto Body Technician for 45 years and was a die-hard Eagles fan. Lewie loved spending time with his children and grandchildren. 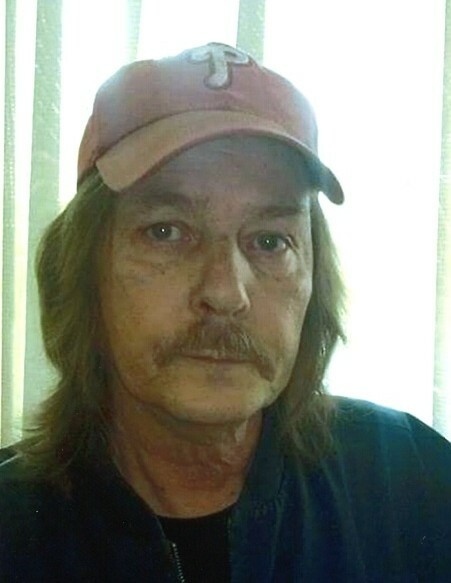 In addition to his parents, he was preceded in death by his brother, Boris Lewandowski; his son-in-law, Brent Leary; his father-in-law, Donald Brown, Sr.; and sister-in-law, Jean Ann Mora-Ramirez. Lewie is survived by his wife of 29 years, Marie “Fuzzy” Lewandowski; 10 children, Belinda Salter, Kristin Messick (Robert), Holly Leary, Laurin Timmens (Pat), George Merritt, III (Beth), David Lewandowski, Jr. (Jess), Jacob Salter, Jarrett Salter, Emma Salter, and Allison Salter; 20 grandchildren; his mother-in-law, Henrietta Shapiro (Neal); brothers-in-law, Donald Brown, Jr. (Michele) and Robert Brown, Sr.; sisters-in-law, Donna Eldreth (James) and Nancy Jaffe; and several nieces, nephews, and many extended family members. Lewie is also survived by two Godchildren, Travis Brown, and Kimberly McGonigle. A viewing will be held on Friday, August 24, 2018 from 1 to 2 pm in the Faries Funeral Chapel, located at 29 South Main Street in Smyrna. Funeral services will begin at 2 pm. Burial will follow at Odd Fellows Cemetery in Smyrna. In lieu of flowers, the family is seeking contributions to help defray funeral expenses.